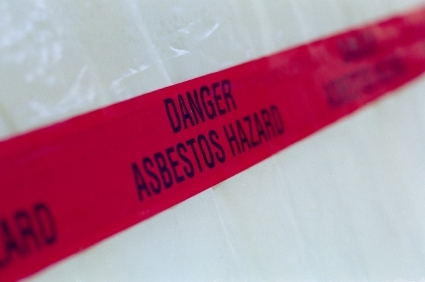 At a recent seminar organised by the Association of Irish Risk Managers, architect Paddy MacNeill of the Scott + MacNeill practice gave a masterly exposition on the history and health effects of asbestos. Citing a UK Health & Safety Commission report, he told his listeners that one in ten carpenters born in the UK in the 1940s are likely to contract an asbestos-related disease. While the cases that come before the Dublin City Coroner’s Court may not always concern carpenters, they bear out Mr MacNeill’s message about the number of deaths linked to, if not actually caused by, exposure to asbestos. Since the start of the year, asbestos was identified as a factor in at least four Dublin City Coroner inquests; covering the deaths of a fitter-turner, a pipe-layer/civil engineer, a lagger, and a retired Royal Navy engineer. CMSE Consultancy specialise in Asbestos services.